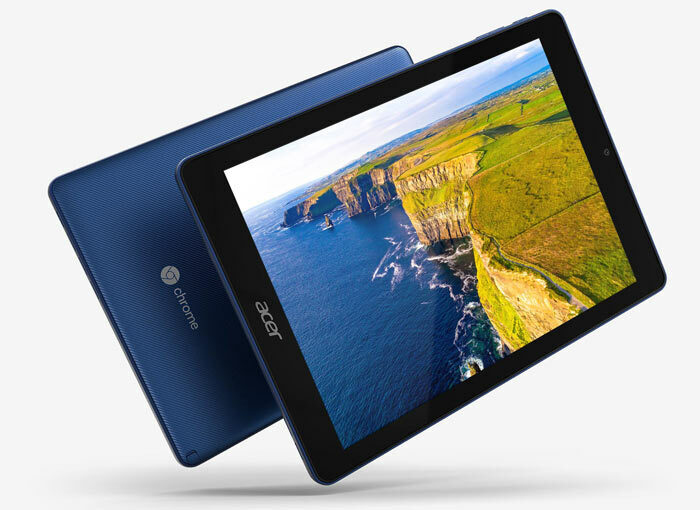 Acer has launched the world's first ChromeOS tablet. 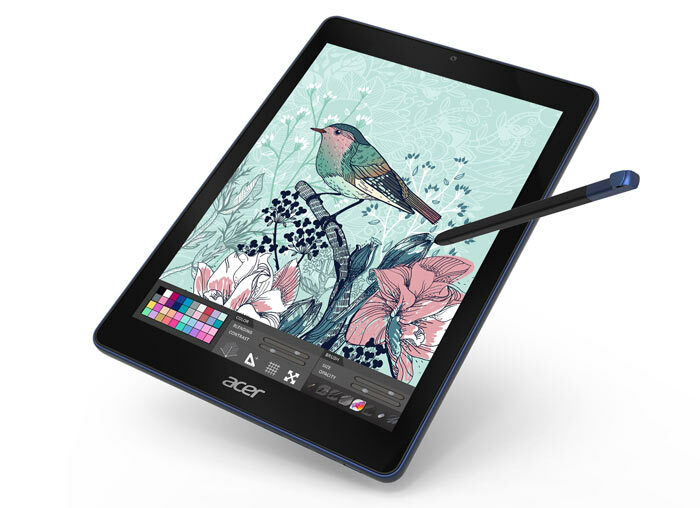 The new Acer Chromebook Tab 10 is a 9.7-inch tablet built around a QXGA 2048 x 1536 resolution IPS touch display. It has been designed with the education market in mind and is easily managed thanks to its Chrome Education license. A Wacom EMR stylus for natural writing, drawing, and annotating comes as standard with this slim and light device. "The Acer Chromebook Tab 10 combines advances in hardware and application support to enable more meaningful learning for an even wider range of students," wrote James Lin, GM of Commercial & Detachable Notebooks at Acer, in an email to HEXUS. "The new Acer Chromebook Tab 10 encourages students to discover new ways of understanding the world around them." Goggle's ChromeOS will be familiar with many educational establishments thanks to the popularity of ChromeBook laptops in the sector. The Chrome Education license facilitates updates, app configuration, as well as the managing of extensions and policies for administrators. With the supported multiple user sign-in, students can have quick access to their information, apps, projects, Gmail and more when they log onto their unique account. If a device is lost, stolen or damaged projects can still be picked up as Google Drive saves files, documents and photos safely in the cloud. Google Play is supported so there are millions of Android apps available for educators and students too. 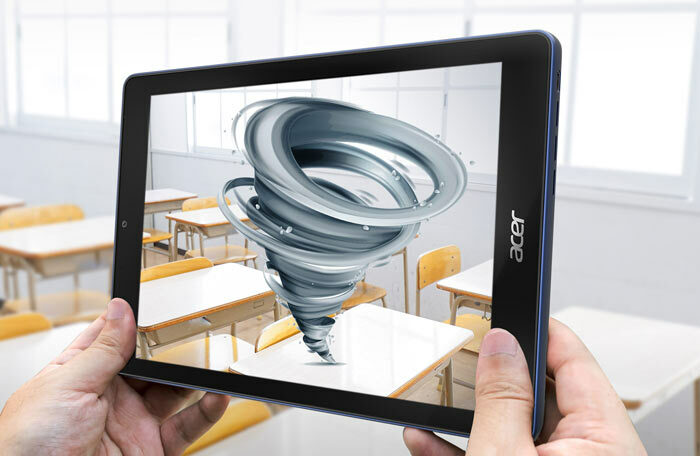 Acer plans to support Augmented Reality in the future to allow students to experience new ways of learning with Expeditions AR from Google. This is a new technology that maps the classroom and places 3D objects in it for students to study, "making subjects such as biology, geography and astronomy easier to comprehend". The Acer Chromebook Tab 10 will become available to education and commercial customers in the UK from June. Acer hasn't disclosed pricing. They were aimed at different devices - Android for smaller screen mobile phones and tablets, ChromeOS for larger laptop devices. ChromeOS was originally designed for use with a pointing device and keyboard, rather than a touchscreen. I believe that there's been a move to bring Android apps to ChromeOS with a virtualisation layer, and I suspect that eventually the two OSes will be merged. But they were quite strongly differentiated on release…. I can't believe Microsoft thought that making Windows into a tablet operating system would work well on desktops and servers. Different use cases, different front end optimised for the job at hand. For now at least they are both based on a Linux kernel, though Google do have another OS in the pipeline which appears to be a ground up job.